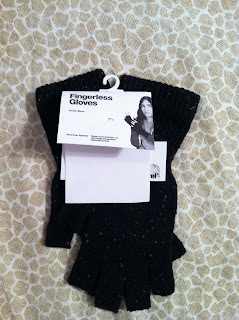 I recently purchased these fabulous fingerless gloves from American Apparel. This is my first pair of fingerless gloves and I love them. 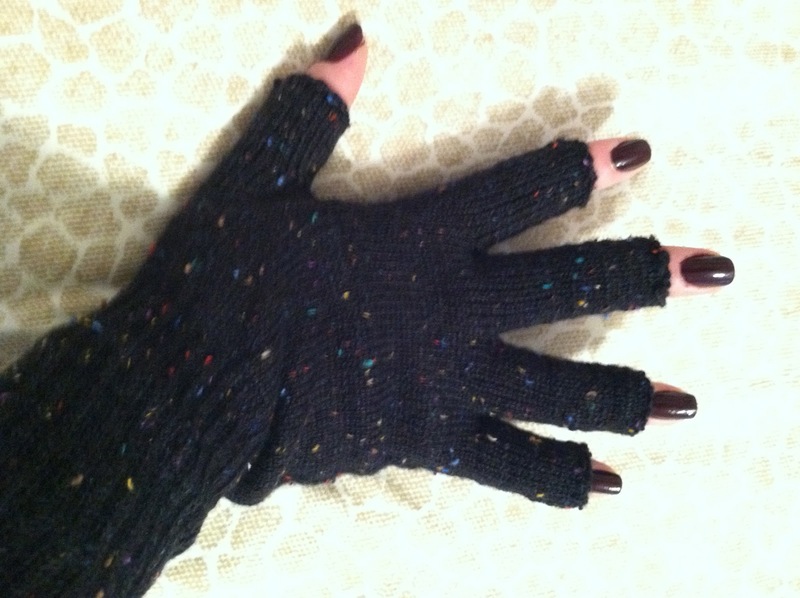 They're perfect for those moments when you need to check your phone when you're outside in the cold! They came in a bunch of different colors but I chose the black speckled with some color! Mine were only $12 which is pretty reasonable in my opinion! However, they have some on sale now for $5, so hurry up and get them before these winter storms hit!